Why is Surge Protection Needed? This warranty applies to all products not included in the list under the Lifetime Warranty. 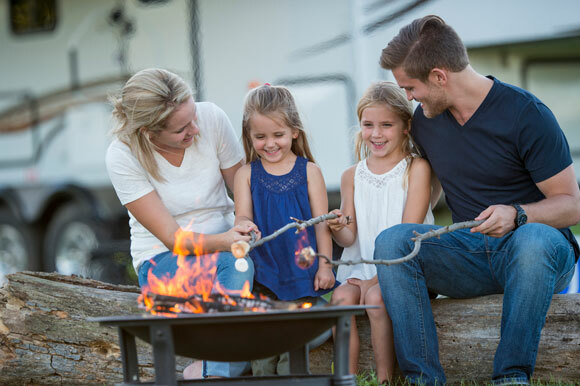 RVs hook up to power pedestals for shore power at campgrounds, parks, and other locations. 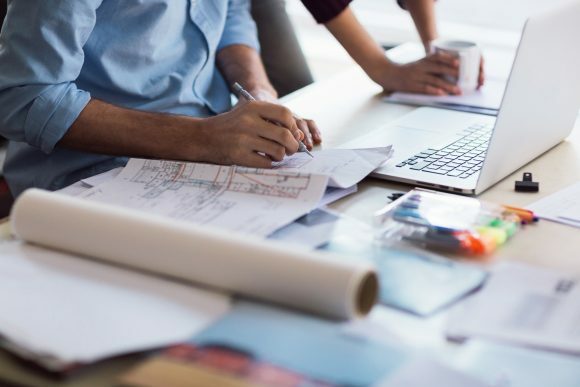 RVs today have highly sophisticated electronic circuitry with an array of expensive appliances ranging from air conditioners and microwaves to LCD/LED TVs. The single largest threat to an RVs electrical system and appliances is the “power pedestal”, either miswired or faulty electrical power. Faulty power can result in significant damage to these appliances. Southwire manufactures a complete line of Surge Guard products that offer bumper-to-bumper electrical system protection for all RVs. Due to the enormous damage and repair expense caused by mis-wired pedestals and faulty power, many of the RV manufacturers have begun installing Surge Guard hardwire models in their RVs. As RVs continue to increase in cost, so does the need to protect the investment. Surge Guard products are one of the best insurance policies that an RV owner can purchase. Surge protection is protection against voltage spikes or surges on power lines. These voltage spikes and surges can cause severe damage to electronic/electrical equipment, even if not in close proximity. Although several factors determine the effectiveness of surge protection, a loose guide is the number of joules rated for on the device. This should not be confused with over/under voltage protection, which is effective for a gradual increase or decrease in voltage, exceeding the maximum or minimum voltage for which appliances are rated. NOTE: Direct lightning strikes can be catastrophic. Although effectiveness varies, no device can guarantee protection against a close or direct lightning strike. Ninety percent (90%) of all RVs do not have any form of electrical protection. 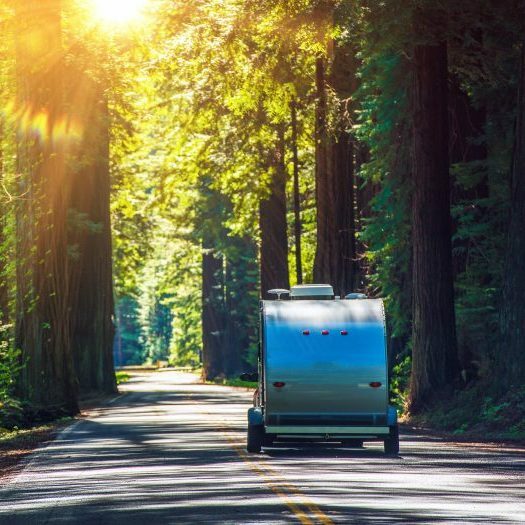 Poor power quality entering your RV can not only effect the longevity of your electronic equipment and motors, but can cost you thousands of dollars in repairs and create frustrating, unnecessary travel delays. Electrical fires can lead to costly damage and/or complete loss of the RV, expensive insurance claims, and inconvenient downtime.